Babu and his team led 8 of us trekking in the Himalayas for 7 days. We brought a wide range of courage and physical capability with us, and they provided safety, challenges, and enjoyment for all. We ate and slept in tea houses, with knowledgable guidance as to which ones would best suit us, which trails we could manage, and sometimes suggested options for those with more/less capability. There was always someone who could bridge our language gaps. In the cities, they arranged for interesting cultural sites, hotels, restaurants, and airport transfers, all while protecting our budget. In addition to mountain trekking, which is their area of expertise, they arranged for us to go river rafting and to spend time on animal safari in Chitwan National Park. When one of our group required hospitalization, a team member was designated to stay near and be an advocate. 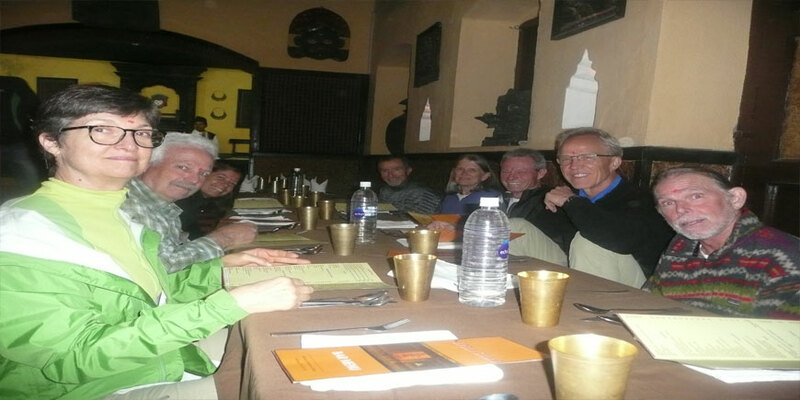 I cannot imagine a more knowledgeable, caring, and professional team of guides and porters in whom you could trust your life, as well as your enjoyment of beautiful Nepal.